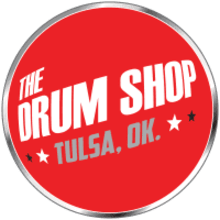 We opened The Drum Shop because we love what we do. We love drums, drummers, those who have and love drummers in their family and everything that goes with it. Drums move the spirit and the soul in ways that no other instrument can match. We are here because of you.